Alisan & Sun Moon Lake are both famous scenery spots in Taiwan. How to plan the itinerary? Nantou Bus provides a 5-day ticket. 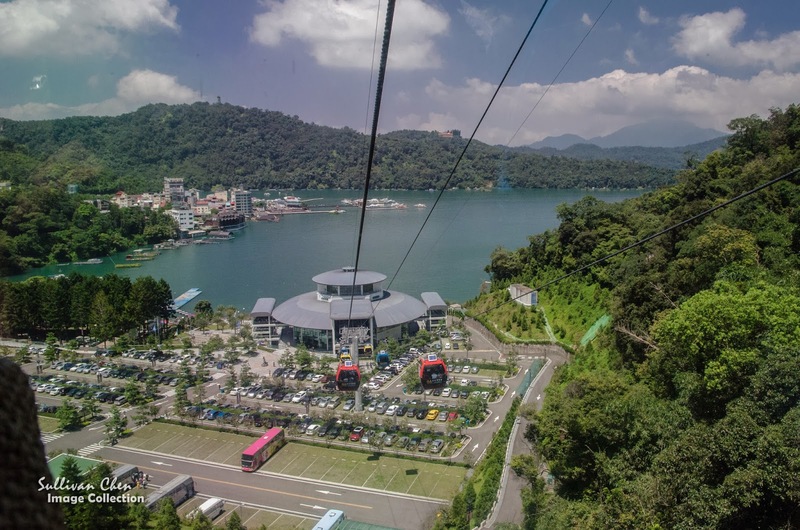 In additional to Alisan and Sun Moon Lake, you can also enjoy the the mountain view along the trip between Sun Moon Lake & Alisan easily with the 5-day ticket. The 5-day ticket is sold at Ganchen Bus Station(Nantou Bus, 600m north of Taichung Railway Station), Taichung HSR Station(Nantou Bus, ground floor),& Chiayi Bus Station(Chiayi Bus,in front of Chiayi Railway Station). The bus interval is one hour (the bus time with a asterisk is provided in the weekend or holiday ). The journey takes about 2 hours. The bus will take a rest at Tataka and Sin Yi Farmers' Association about 20 minutes. The one way ticket costs NTD 307 with easycard and NTD 350 with cash if you don't use the 5-day ticket. There is a new regulation that you should book the seat in one day advance. The regulation minimize the uncertainty in your itinerary since YL Bus 6739 is a mini bus.Therefore, when you buy the 5-day ticket, remember to ask the ticket officer to make the phone call and book the bus seat Alisan<－>SML for you, especially when you are a foreigner !! 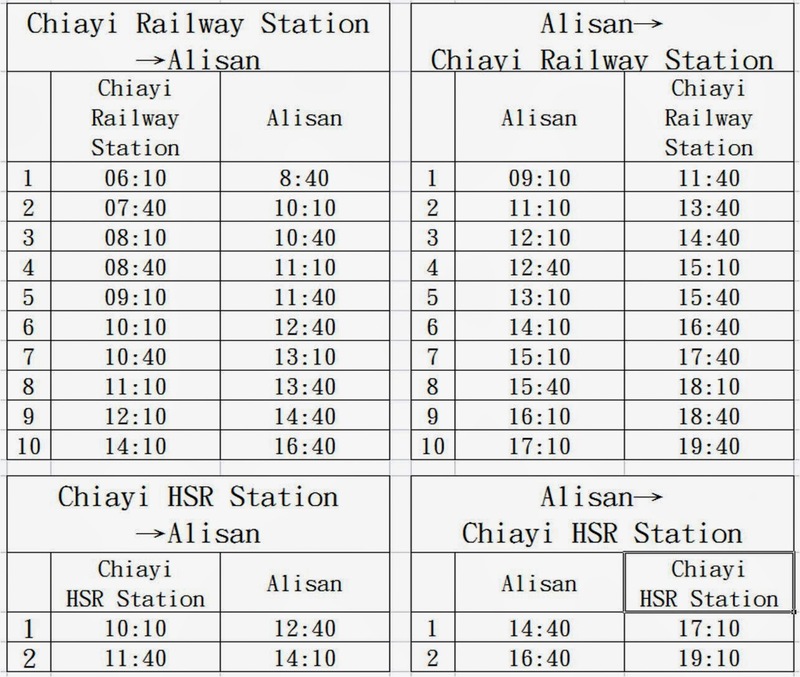 There are 2 bus lines ﻿﻿﻿﻿﻿﻿to Alisan, including Chiayi Railway Station and Chiayi HSR Station. Because Chiayi Railway Station is located in the city center and there are more shuttle buses, it is recommended to choose Chiayi Railway Station as your destiny. As you can see in the maps, there are some bus signs. You can ask the B&B host or 7-11 or visitor center where is the most closed pickup point. BTW, there are some construction around taroko. 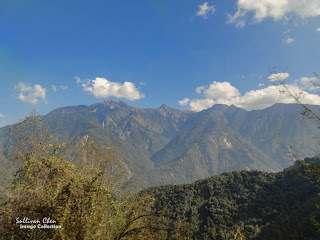 Please ask the nationa park to check whether the Hualien Bus from Lishang to Hualien is available or not. I'm keen on the Alisan -> SML bus. Can the bus ticket be bought in advance online? The ticket cannot be bought online. Generally, you have to buy on sight. I have heard that if you stay in the hotel in Alisan, you can buy ticket in hotel. But I'm not sure is it true. I don't think you need to worry the ticket. There should be seats available, especially in the weekdays. 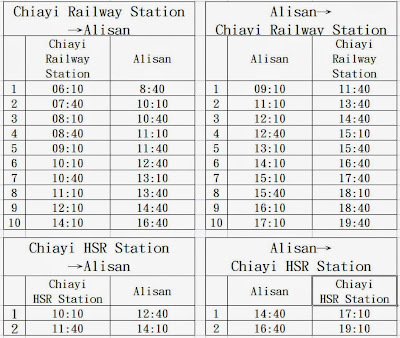 From Alishan, I need to go to Chiayi HSR to take the train to Tainan, Which bus should I take from Alishan to Chiayi HSR? What are the times of the schedule of the bus? From what I understand, the bus goes from Alishan to Chiayi bus station. How do I go to Chiayi HSR? HSR and TRA are different railway systems. TRA is much better for you. 2.Both TRA Chiayi and Tainan stations is located in the city centers. Both HSR stations are in rural area. 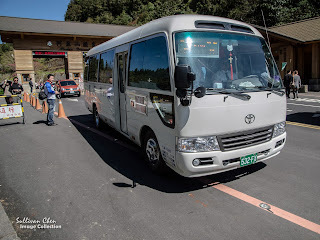 can the bus from alishan to SML fit our luggage because it looks small in size? Yes. Lots people have tried. In Alishan,where is the bus stop of the bus 6397 to SML? Thanks a lot. The bus stop is next to 7-11, a few meters in front of Alisan Train Station. 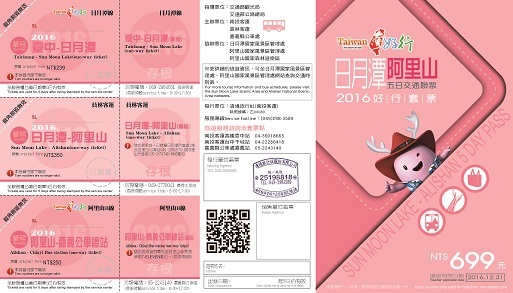 Can we use this "5 day ticket" to go from Alishan to SML, then from SML to Taichung? Thanks! Hi. I am arriving at 2.40 pm at taoyuan and heading straight to Taichung to stay over for one night. 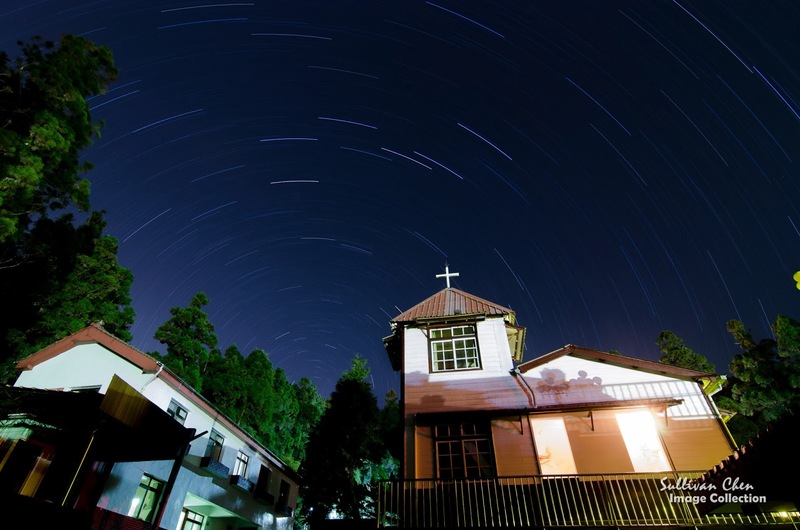 After that it would be cingjing, sun moon lake and alishan. I'm prepared to spend about 5 days 4 nights for all those places. Please advise the best itinerary arrangement in terms of budget transportation? I am heading back to Taipei after those places.. I suggest that you can wait the first bus to Taichung. Or take bus to HSR Taicung Station. Than taking shuttle bus to Cingjing for the first day.